Whatever happened to “believe all women," Democrats? This is beyond a historic opportunity. A state that was just two votes away from becoming a Democratic trifecta will become a GOP trifecta all over again! In one day! Of course, I shouldn’t count my GOP trifectas before they're spawned. The same Republican Party of Virginia is still holding court, sort of. The same GOP that couldn’t find incriminating, racist photos in a yearbook. The same Country Club Republicans whose chairman resigned as soon as Corey Stewart won his party’s nomination for the US Senate race. 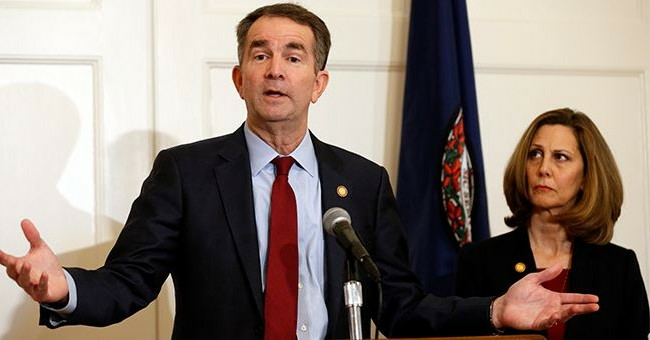 Should anyone be surprised to see this going down in Virginia? Their motto is “Sic Semper Tyrannus," after all!